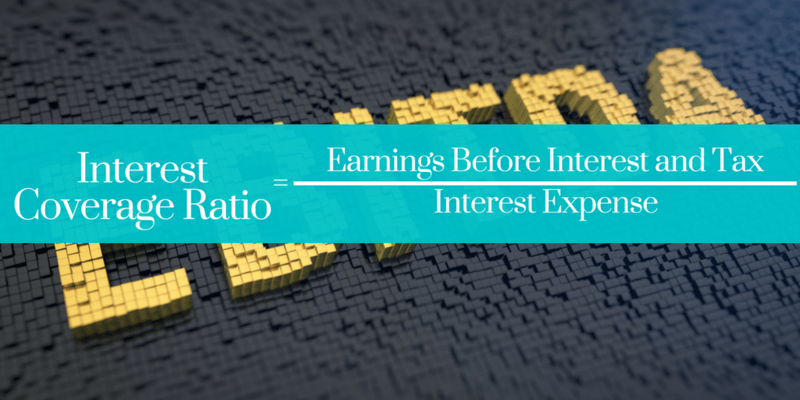 Why Retail Investors Should Avoid Investing in Penny Stocks? It is tempting to buy 1000 shares of Suzlon at ₹18 than to buy one share of page Industries at ₹18,000. Some people prefer buying smaller denominations because they find it affordable but for others, it is a thrill to buy shares in large numbers. Many large and informed investors do invest in such penny stocks and us retail investor try to follow them. One such gem of an investor is Porinju Veliyath who has a nack of picking such stocks and do it consistently over time. Just following any other investor isn’t enough and you have to follow them completely. Let me explain with an example. Recently his Diwali pick is GVK Power which is a penny stock. He can invest in such company because he has done the research. We only follow the stock idea but if see the full interview, you will find he has attended the companies annual general meeting and knows a lot more about the company. As a retail investor, we do penny stock picking based on news or rumors and once the stock tanks, fear creeps in for us but for Investor like Porinju, the research will help him to remain invested. On top of it, he will be in touch with the management for the investor calls and if things do not work out like he has planned, he may be out of the stock and if it isn’t Diwali time, he may not be sharing it in an interview and we may miss his offloading. Even if he shares the same in an interview to help his followers, do you follow him in such a manner you won’t miss it? Such news of a big investor investing in a penny stock will always be around and I can keep on quoting them like say Rakesh Jhunjhunwala’s investment in JP Associates. The best way to deal with them is to either take the stock and do your own research or avoid the news completely. Suzlon Energy is one stock where I get maximum questions and it is in the news for quite for some time and for many reasons like green energy drive by the Government, Dilip Shanghvi being an investor in it, and the turnaround story as being reported on several news channels after each quarterly results etc. To answer readers queries, I have kept my answer as a note which I copy paste and will do the same here. A company couldn’t remain EBITDA positive for 3 years from March 2013 to March 2015. They didn’t have issues of high debt but they had issues to operate profitably. If you have done the research and know the company will not have similar issues in the future, can consider investing in it but not otherwise. Both our operating and investment experience cause us to conclude that turnarounds seldom turn and that the same energies and talent are much better employed in a good business purchased at a fair price than in a poor business purchased at a bargain price. Investors are trying to guess the next Infosys or the next Wipro but they forget to understand they were available cheaper a decade ago because of market sentiments but more importantly their earnings have exploded at some point in time. Eicher Motors is trading at 50PE today. At roughly 31k, the EPS of the company is at 640. Here is a snap of EPS of Eicher motors from moneycontrol for the last 5 years. If the stock price has become 10X in last 5 years, you know why? Take any such example of any such company like Infosys, Wipro, Asian Paints, Bajaj Finance, HDFC Bank, Page Industries, Emami, Nestle … and such list is endless. They made those exceptional gain in price not because they were making losses and turned the business around. They had a profitable business and managed to have an explosive earnings growth for a considerable amount of time. A loss-making company and company disappoints the market expectations. A loss-making company and company has issues with the business. Warren Buffet’s any investment in IBM. It isn’t a loss-making company but it has issues with business and finding growth. It is actually a cash generating machine. Reliance Industries had issues finding growth in petroleum refinery business but weren’t loss-making. The next Infosys or Eicher won’t be those penny stocks but those are trying to find growth but aren’t able to do so yet and still trying. People assume a stock can easily go from ₹20 to ₹21 but it is tough to make a move from ₹20k to ₹21k. The difference is in the ‘k’. 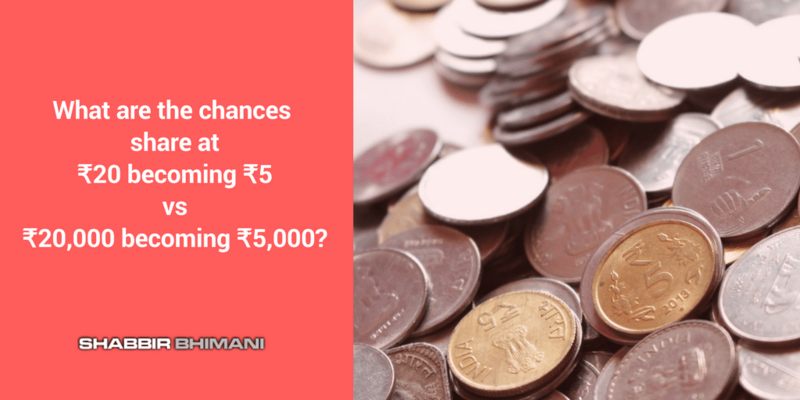 If you consider the flip side – What are the chances of share available at ₹20 becoming ₹5 vs ₹20k becoming ₹5k? You will have really tough time investing in penny stock now. I am sure many won’t agree with it but this is how I prefer finding multi-baggers. Do you agree with my views? Share your views in comments below and let me know what you think about how to find the next multi-bagger? You are here: Home / Investing / Why Retail Investors Should Avoid Investing in Penny Stocks?